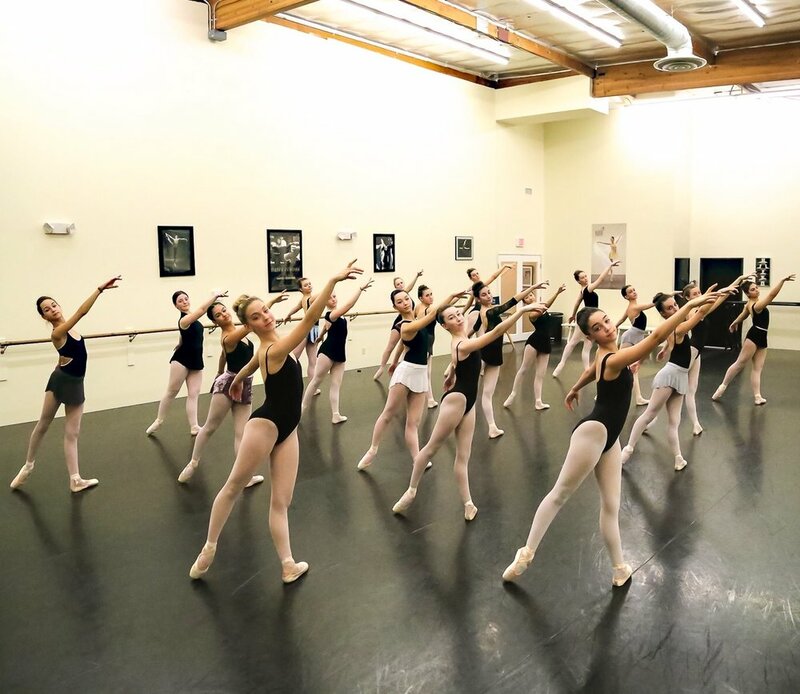 News — Welcome to Pacific Festival Ballet! Our 2016 Sugar Plum Fairy Tea was a rousing success! From the auction, to composer Eric Allaman's announcement of our newest ballet "Camelot," to the crafts and luncheon our guests enjoyed, thank you for supporting PFB. And thank you to Sherwood Country Club for hosting! Congratulations to PFB dancer Leili Rackow for making the cover of the Fall 2015 Discount Dance Supply Magazine! Pacific Festival Ballet's very own Emiko Flanagan is now a member of Dance Theatre of Harlem, and The New York Times has something to say about the company's return to the stage after a 10-year hiatus. Read about it right here. Pointe Magazine also offered its perspective on Dance Theatre Harlem's recent comeback, with Pacific Festival Ballet alum Emiko Flanagan once again featured. Read it here.